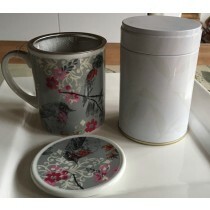 You’ve got the tea now how about something to brew or drink it in? 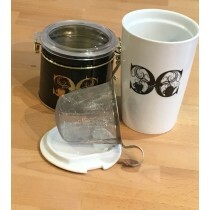 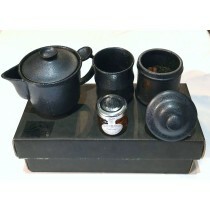 We have a range of tea-making accessories to get you on your way to creating the perfect brew. 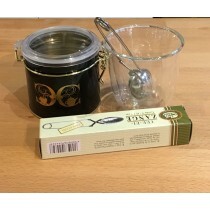 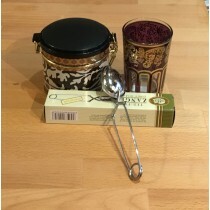 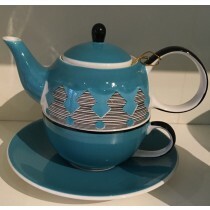 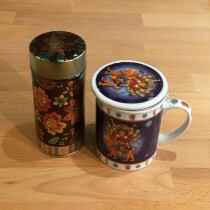 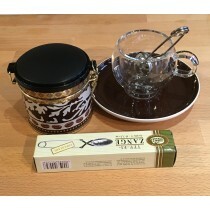 There are also a number of products ideal to present as gifts for any tea lovers you wish to treat.